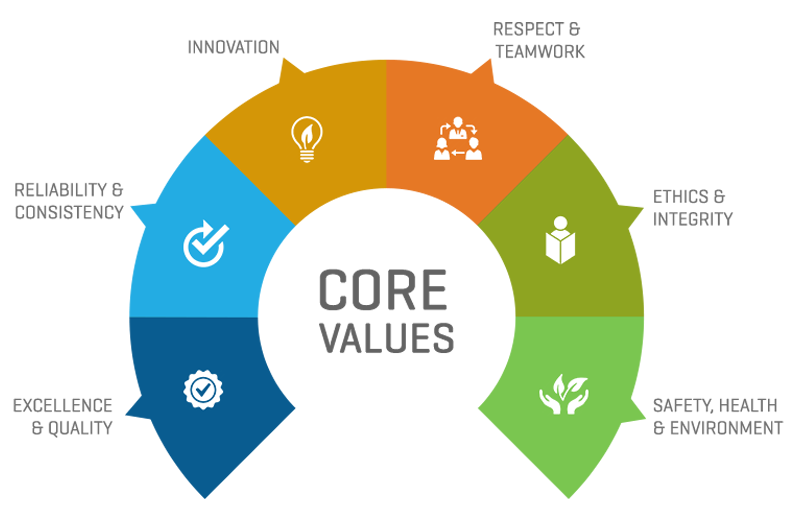 We deliver top notch IT solution to startup business. 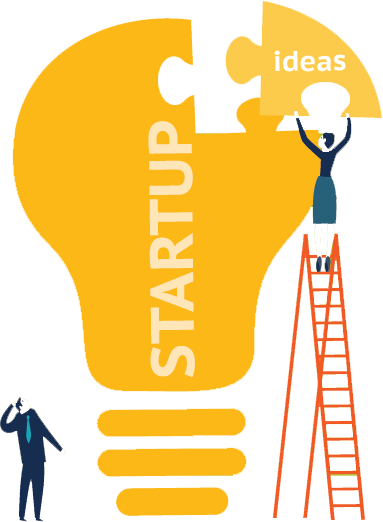 Do you have a wonderful idea for your startup, but stuck to execute your idea? You need a team of creative designers and developers who had previously worked with startups and made them a successful business by providing them an effective solution for their startup business. Logicspice have a team of web & mobile app developers who can turn your idea into a successful business. 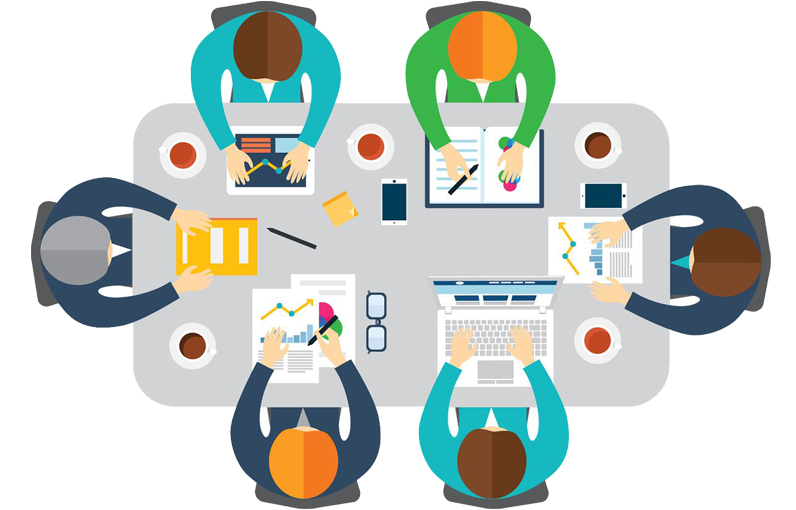 Our team consults with client to add more creativity in your startup idea. Logicspice is leading mobile & web development company who worked as a tech partners with several startups from an idea to successful launch. We understand the startups inside out, as were startup too. How We Nourish Your Startup Business? We go beyond the challenges. Innovation is not just by word, it is a daily work of our team. We have done it right from custom table to integrating IoT devices with mobile applications. The start business, you are going to execute may be surrounded by high competitors who has been in the market for years. At Logicspice, our developers and designers develop the IT solution so you can stand ahead of competition. 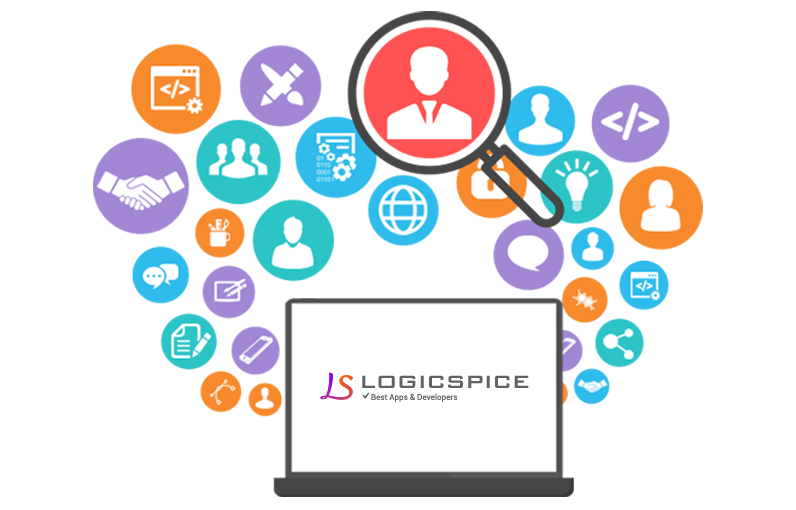 Logicspice has a team of skilled developers who develop the complete stack through the Cloud, Business Logic, API Layer and the front-end. Our team of dedicated developers specialized in Android, iPhone & web development service has helped the startup to reach their goal with minimized cost & time. Logicspice have a team of quality designer who deliver top-notch designs which speaks about your identity and brand. 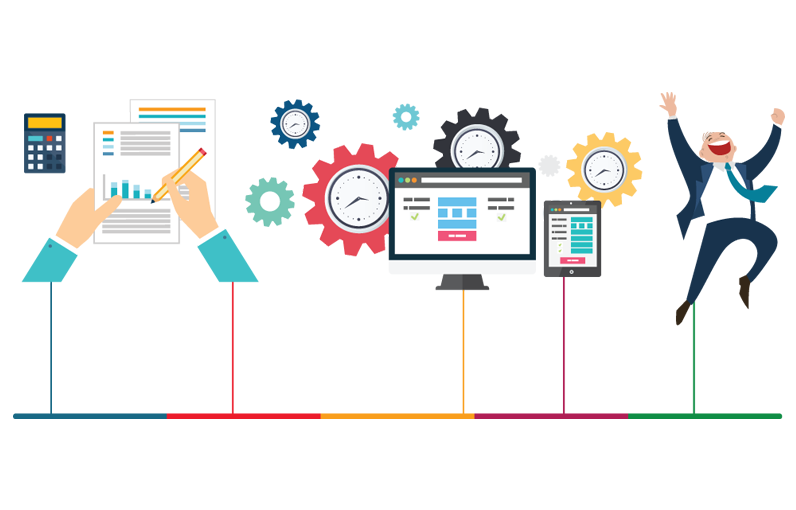 We have a fully-integrated team of professional designer to deliver powerful solution. We were also a startup so we understand the challenges which startup faces, their requirements, specifications and deliver a cutting edge solution. We develop the startup solution by keeping in mind about your customer. 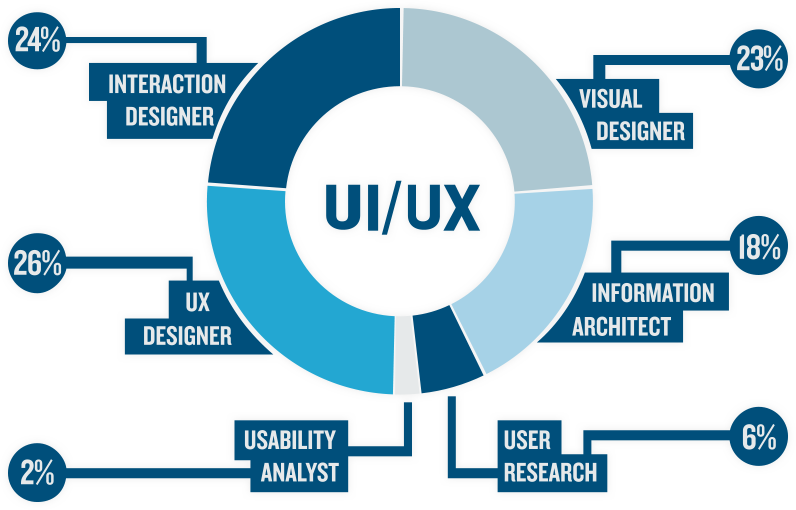 You are our customer, but your customer is our user-end so we develop and design IT solution keeping the end-users in mind. We deliver the solutions by following the latest technologies and trends. How can we work together for building successful enterprises from your startup idea. With over 10 years of experience, we validate your idea, discuss with our marketing experts and present a solution. We did into your brain and know what you are expecting from your business. Together we deliver a successful product launch, fully featured, highly customizable and mobile responsive. We are always ready to enhance your project by adding latest features and technology. Hire expert developers & programmers from logicspice. 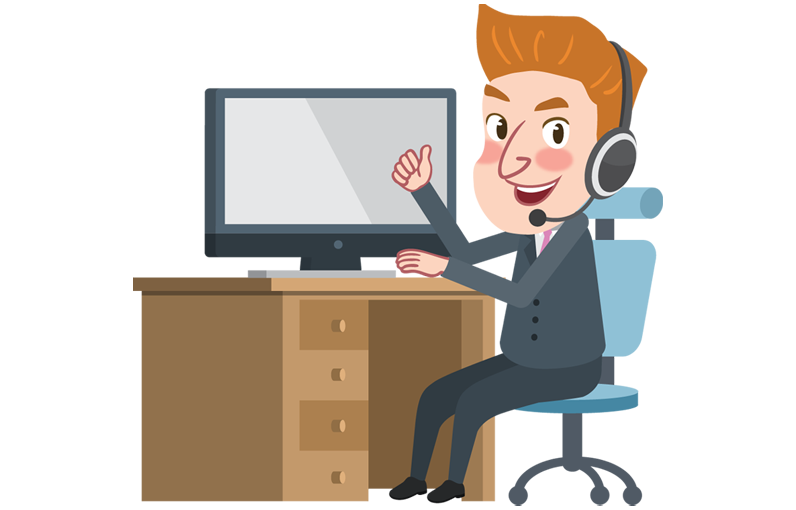 Our technical experts and skilled developers offer you quite a huge range of services in Web, iPhone and Android development.